Our best-selling SL-900 aviation headset equiped with gel ear seal, providing a comfortable experience in a long journey flight. Click here to see more details of this product. Welcome to SkyLite website. 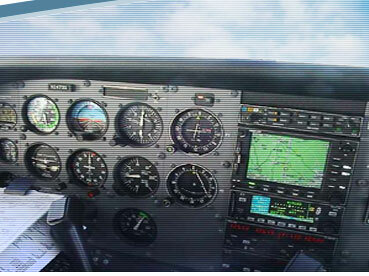 Here you will find informations and specifications about Skylite aviation equipments. Also, you can purchase our products using a secure checkout system or leave feedback of our products and services. Currently, our general avaiation headsets are having a very good sales record around the world and are receiving excellent feedbacks. Excellent headsets, I have bought eight units and all users are happy. No problem, good sound, good mike, everything is OK. You can buy one (or more) it's really a "best buy" or a "must buy" ! Copyright © 2005 - 2019 SkyLite. All rights reserved.